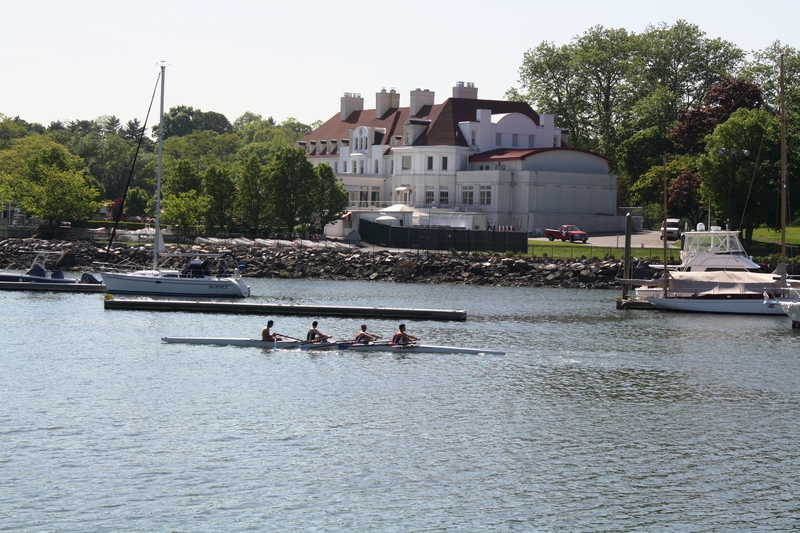 Located on the Long Island Sound, Pelham offers waterfront access for boating, rowing, sailing and swimming.  Pelham is conveniently located to take advantage of both the Long Island Sound and the Atlantic Ocean. Beach clubs on Davenport Neck provide access to swimming on the Long Island Sound, but being the first town into Westchester, Pelham is also just 45 minutes from the great white sandy beaches on the Atlantic Ocean. 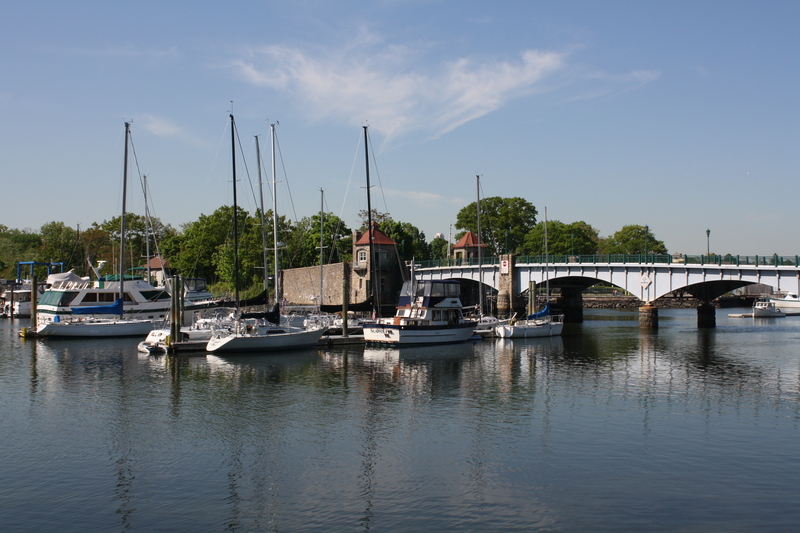 In addition to the New York Athletic Club Yacht Club, Huguenot Yacht Club offers a low-key facility for boating and sailing on the Long Island Sound and New York Sailing School offers classes at all levels. Glen Island Park is a wonderful Westchester County facility in the Long Island Sound with bicycle paths, running paths and open green space. The park is also home to the Pelham Community Rowing Association, which offers instructional rowing to all levels, including masters and as a varsity letter sport for Pelham Memorial High School. Just a few miles down Shore Road from Pelham lies City Island, another venue with several understated yacht clubs and beach clubs including the Harlem Yacht Club, City Island Yacht Club and Morris Yacht & Beach Club.